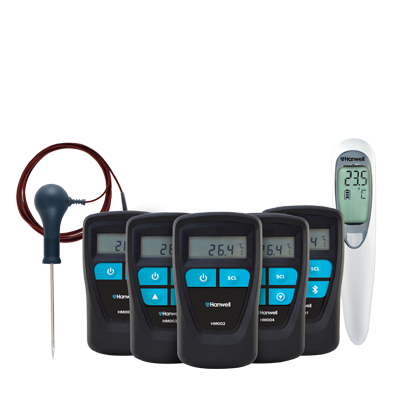 Our range of intelligent food temperature monitoring products provides customers with the tools to preserve foodstuffs and stay compliant throughout the cold chain. 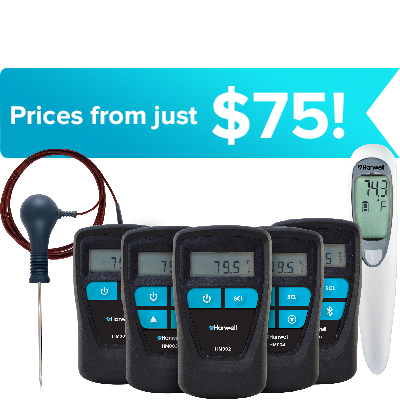 Whether your aim is to maintain temperatures in chilled distribution centers, detect possible spoilage during transit or monitor temperatures in retail fridges, Hanwell Inc. will have a solution for you that meets national regulations such as HACCP and FDA. 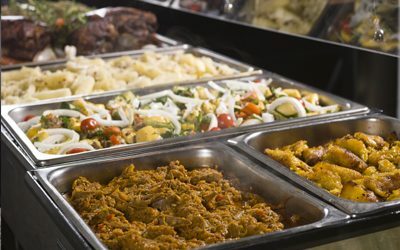 Our first environmental monitoring system within the food industry was in the early 1990’s and today has developed into an enviable reputation within various food sectors, working closely with organizations such as Unilever. 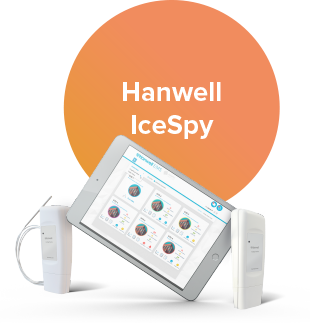 Food temperature monitoring systems including Hanwell Pro and Hanwell IceSpy ranges play an important role, specifically in terms of assisting food analysts that need to comply with key aspects of all food safety regulations and associated general practices. And as practices and regulations change, our industry recognized systems are adapted to remain an essential tool in monitoring environmental conditions of goods in buildings, transit, and remote locations. 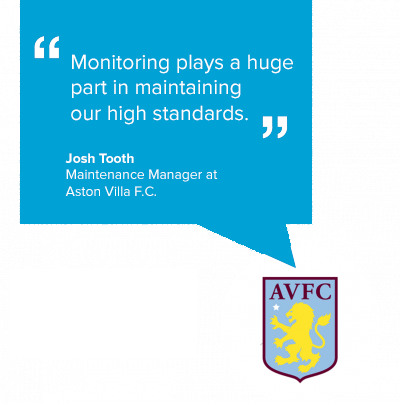 Hanwell IceSpy’s versatility provides Aston Villa with temperature monitoring for all food storage facilities to assist in reducing food wastage as well as monitoring the temperature of the pitch. 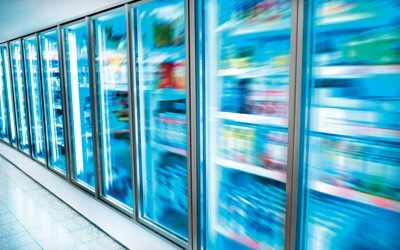 Asda’s chilled distribution depots report a 7% reduction in annual energy costs after the installation of food temperature monitoring system Hanwell IceSpy.  Wireless temperature monitoring within one chiller and two refrigerated display units couldn’t be simpler using the Hanwell Lite wireless temperature monitoring kit. 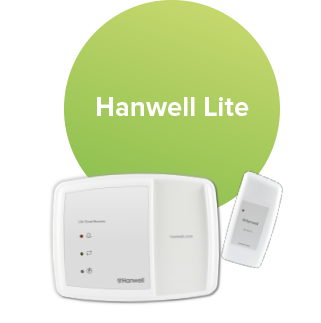 Hanwell Lite not only assists in ensuring the quality of stock is maintained 24/7, but also assists in meeting strict HACCP compliance requirements. Click photo below for specific sector solutions. Scroll down to read about our industry experience. 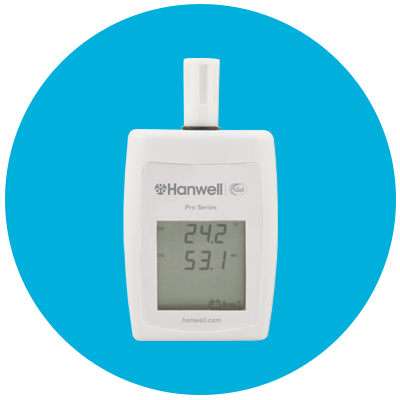 Our range of Hanwell Handheld Thermometers provides a wide range of rapid response temperature measurements ideal for retail environments. 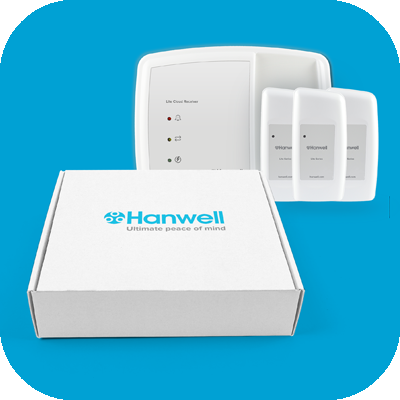 Our Hanwell Lite kit offers a wireless food temperature monitoring solution for up to 30 sensors. These are ideal for retail environments.  Our Hanwell IceSpy wireless system provides users with a comprehensive solution to multiple sites and multiple measurement monitoring 24/7. 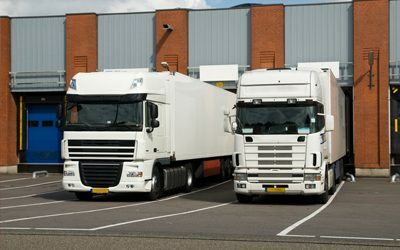 Malaysia-based Cold Chain Network has stepped up its assurance of optimal storage conditions with the installation of wireless temperature monitoring.